They figure that they brush and floss their teeth regularly. They use mouthwash. Their teeth look and feel fine. Is there really a need for preventative checkups? Teeth Cleanings: These are important because they remove the plaque and tartar that brushing and flossing alone can’t get rid of. Sealants: A common preventative dentistry procedure for children, dental sealants are applied to the back teeth to protect them against the formation of cavities. 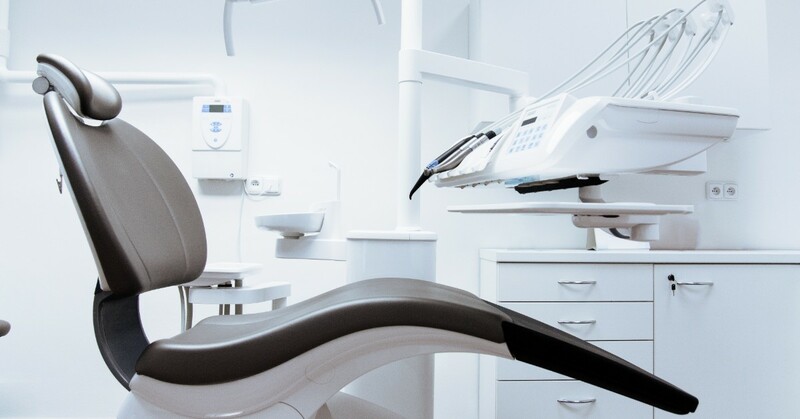 Teeth X-rays: During your dental checkup, your dentist will take a close look at your teeth via x-rays to see how they are growing and developing, and to look for signs of decay. Mouthguards: For individuals of all ages who are involved in sports and other athletic pursuits, mouthguards can prevent the teeth, gums, and mouth from being injured. Cancer Screenings: Another important preventative dentistry function is to check the mouth for any signs of cancer. Fluoride Treatments: Many patients benefit from fluoride treatments that strengthen and protect teeth. Preventative dentistry matters because it can strengthen teeth, protect teeth and gums from harmful bacteria, catch issues early so treatment can start quickly, protect teeth against developing cavities, and protect your mouth from potential injury during sports and other intense activities. Most patients would agree that preventing cavities is better than getting fillings, and that preventing gum disease is far better than having to treat painful symptoms. 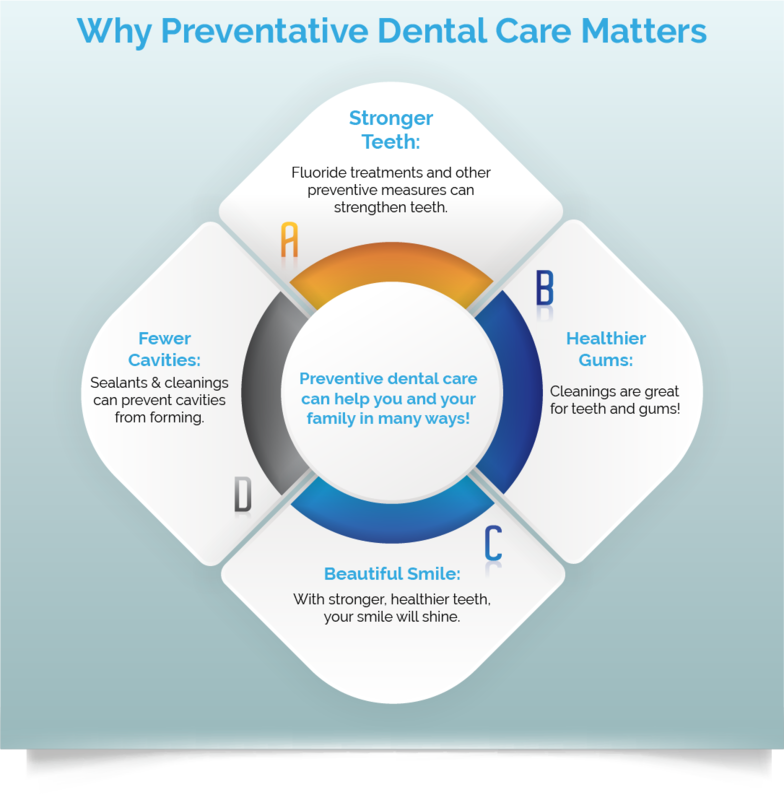 These are the reasons that preventative dental care is so important. Skipping a visit to your dental office for a cleaning or checkup can lead to costly treatments down the road. The more you and your dentist can do to clean, strengthen, and protect your (and your children’s) teeth now, the less likely it will be that you (or they) will need implants, root canals, or dentures down the road. If you’re looking for a good dentist in Longmont, whether it’s for preventive dental care, emergency services, cosmetic dentistry, or general dentistry, check out the Smile Designers. We strive to help each patient have the healthiest teeth possible along with a great smile! If it’s been a while since you’ve been to a dental office, we invite you to make an appointment with us today. SCHEDULE YOUR NEXT DENTAL APPOINTMENT WITH SMILE DESIGNERS TODAY!